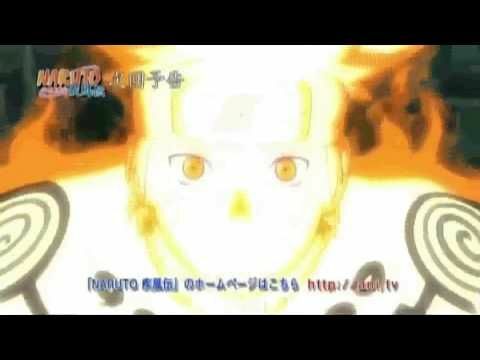 You are going to Watch Naruto Shippuden Episode 308 English subbed online free episodes with HQ / high quality. Stream Anime Naruto Shippuden Episode 308 Online English sub Night of the Crescent Moon. Yūgao thinks about the time she used to spar with Hayate, learning kenjutsu as she and the search party hunt for Hayate’s team. When they find them the sealing team quickly takes out the other members of Hayate’s team and continue over to Hayate. But they get injured in the process of protecting Yūgao from Hayate’s blow. They escape and get tended to their wounds. It is learnt that they cannot carry on further owing to their wounds. Yūgao explains to Sakura why she cannot fight anymore. But Sakura says that they had to fight because of the “unforgivable” technique that Kabuto has used to wage this war and goes to retrieve the scroll on her own.